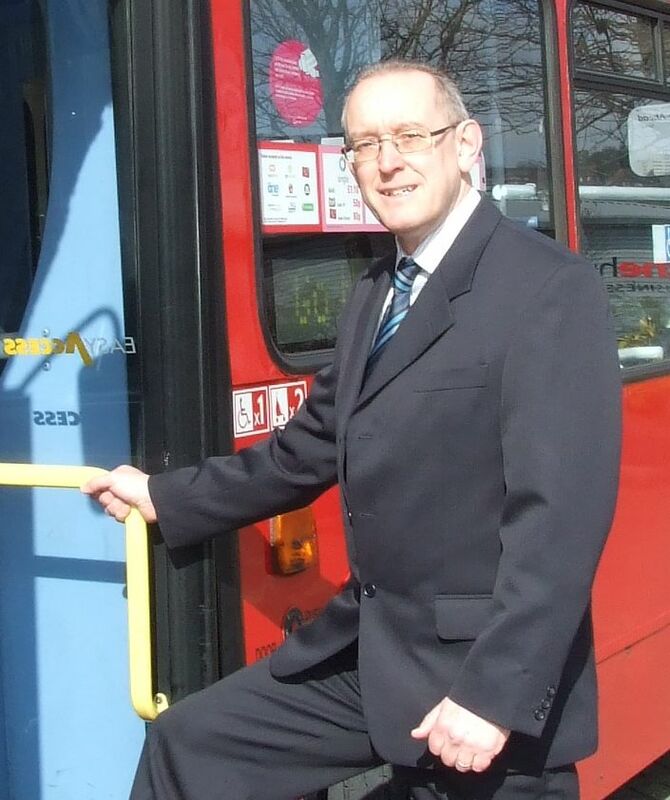 At a time when relations between the ITA / Nexus and local operators are somewhat strained, due to the proposed seizure of all bus routes in Tyne & Wear, Go North East, the region’s biggest bus operator, has appointed Tom Dodds as Stakeholder Manager. Tom, 55, has more than 30 years’ experience in marketing, PR and customer relations both within and beyond the transport industry. This new post will build on Go North East’s existing relationships with its customers, businesses and local authorities. Go North East have already launched their rival campaign to get support from passengers for a more positive alternative, in the shape of its ‘Charter for Positive Change’. Ridership on Go North East buses is growing, over the last three years the number of journeys has increased from 70 million to almost 73 million.